Already Registered? Want to pay via Credit Card? Places limited to 24 persons. No previous musical experience required. Workshops run between 9.00am and 4.30pm each day and include a light lunch. Participants should bring water, snacks and pen & paper. Request an invoice during the registration process. The confirmation email will contain a link that contains your invoice. This will include details on how you can transfer funds via Electronic Bank Transfer. *International Bank Charges may apply. During the registration process, you can pay via Credit Card through PayPal. This payment method incurs further PayPal Charges. An additional cost of 3.6% will be charged (PayPal fees). Click on Pay Online (Paypal) then click on the FINISH button to continue to the payment session. Please provide us with the participant's name in the reference section, when paying through PayPal or EFT. 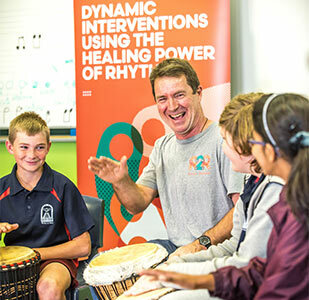 The training price includes exclusive resources for trainees - a unique & comprehensive resource pack as well as exclusive access to training videos, additional session formats (lesson plans) and discussion forums. 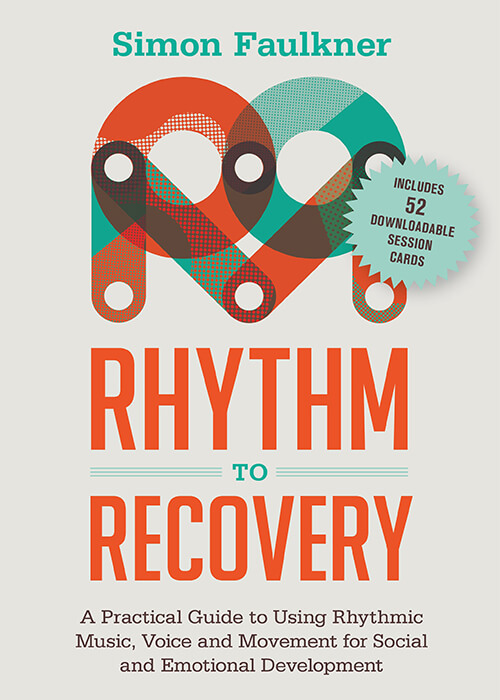 Participants are encouraged to purchase the text ‘Rhythm to Recovery’ ISBN 9781785921322 prior to the event. If you require any assistance with your registration or payments please use the contact details below. We are based in Australia. © 2017 EDUevents. All rights reserved.